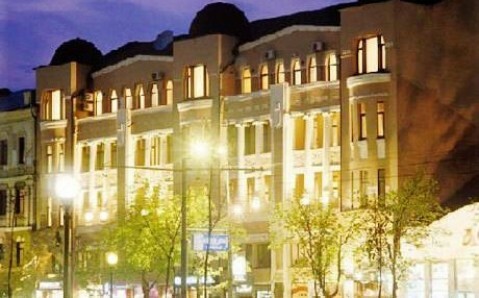 Free Wi-Fi, 24-hour sauna facilities, and a billiards lounge are features of this hotel in Dnipropetrovsk. 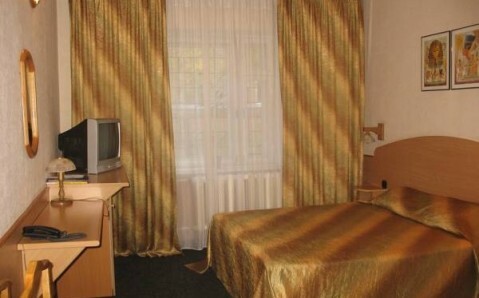 Satellite TV is included in every room at the Vostok hotel. 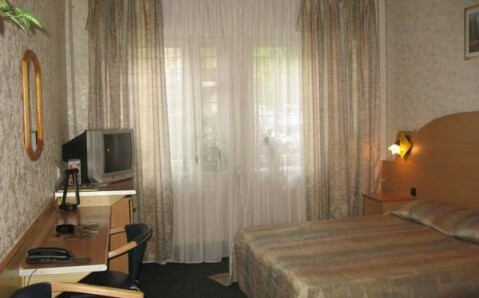 Rooms have a private bathroom and are individually decorated, featuring carpets and large curtained windows. A continental breakfast is provided for guests, who can enjoy their morning meal in their rooms. 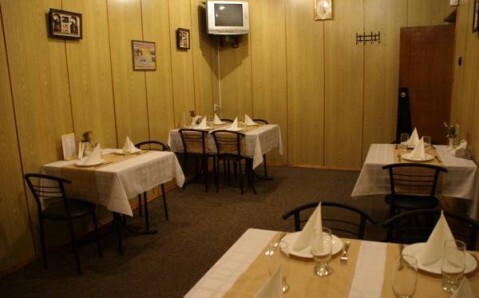 Vostok also offers a bar with 24-hour service. 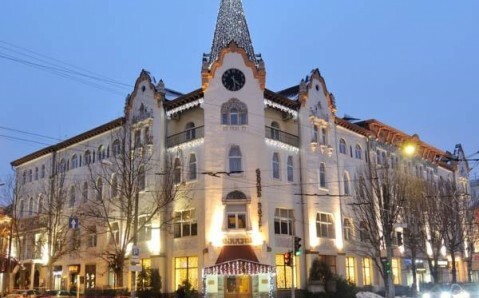 A 6 km trip takes guests to Dnipropetrovsk city centre and the Troitskiy Cathedral, while Dnepropress Stadium is just 300 metres from the hotel. Meteor Exhibition centre is 5 km away. 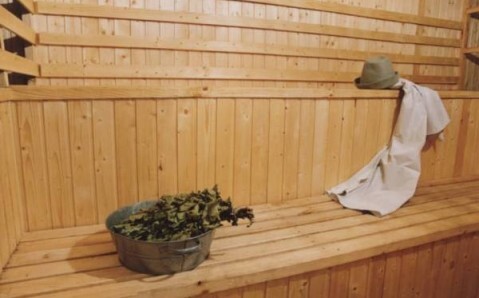 After seeing the sights, guests can relax with a massage at the hotel. Vostok hotel offers free private parking onsite. 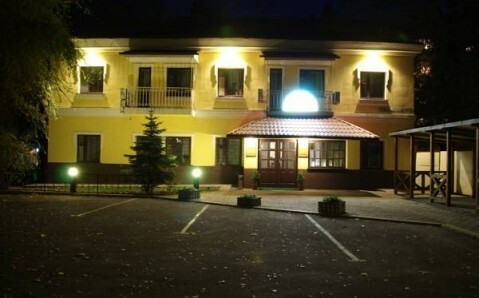 Dnipropetrovsk International Airport is 7 km away, while Dnipropetrovsk train and bus stations are 9 km from the hotel.